Helping you put together the right employee benefits package is just a part of what we do. A lot actually happens before that. Even more happens after. We start by simply listening and learning. We want to hear about your company’s goals and priorities. We’ll study your budget, demographics and current benefits to assess your program using industry benchmarks. Researching the marketplace, we’ll offer solutions for plan improvements, changes to employee contributions, and funding options. Before implementing your new plan, we’ll negotiate with insurance carriers for the best rate, then handle the underwriting and documentation. You’ll have a personal Customer Service Representative who’s always a call or email away. When renewal time comes, they’ll make sure your plan is right on track. And if there’s ever a claim dispute, they’re your liaison between the carrier and your employee – so you don’t have to be in the middle of a frustrating, time-consuming issue. 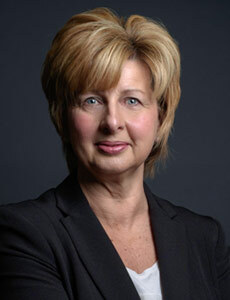 Shelley began her benefits career with Canada Life in 1980. She has worked for Mutual of Omaha and Northwestern Mutual Financial Network, where she headed Strategic Employee Benefit Services. In 2013, she purchased SEBS to form Sage Partners. Her extensive product knowledge and carrier relationships are key to providing cost effective plans. 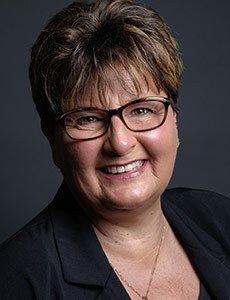 Shelley is an active member of the National Association of Health Underwriters and Northeast Ohio Health Underwriters, serving on the Board of Directors since 1998. 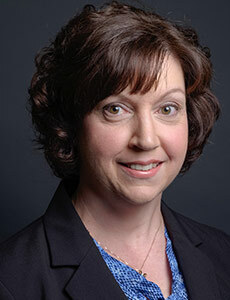 Carla joined Sage Partners in September 2013 as our Individual Health Insurance and Senior Products Specialist. Prior to entering the world of insurance, Carla honed her managerial skills in restaurant management. She is certified to sell plans both “on the Exchange” and “off the Exchange,” and has the right combination of talent and credentials to recommend and sell Senior benefit products. Mike joined Sage Partners in April 2016 as a Benefits Consultant. He is responsible for new business development. Mike’s enthusiasm, excellent customer service skills and integrity make him a good fit for this role. 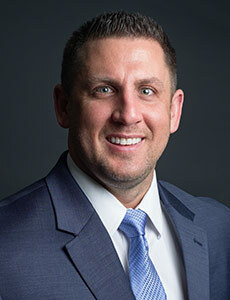 Mike is a 2005 graduate of Cleveland State University, with a Business degree in Operations Management and Statistics. Mike is an avid sports fan and enjoys cooking on his Big Green Egg! Our Client Service Representative Maureen has worked with Shelley since August 2000, when they were both with Strategic Employee Benefit Services. At Sage Partners, Maureen ensures that all our clients’ questions and issues are resolved smoothly. Whether it’s about billing, coverage, enrollments, terminations, ID Cards or any aspect of group benefits, Maureen’s attention to detail and ability to multi-task make her an ideal Client Service Rep.